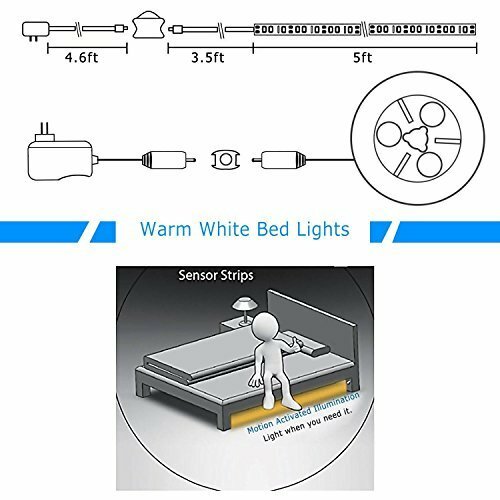 ☑️ Smart Nightlight -- Warm soft glow of bed light will turn on to guide you safely across the room in the dark, no disturbing glare to wake others. Power Saving; Only light up when it picks up your movement, auto shut-off after leaving, further improve power efficiency and save energy. 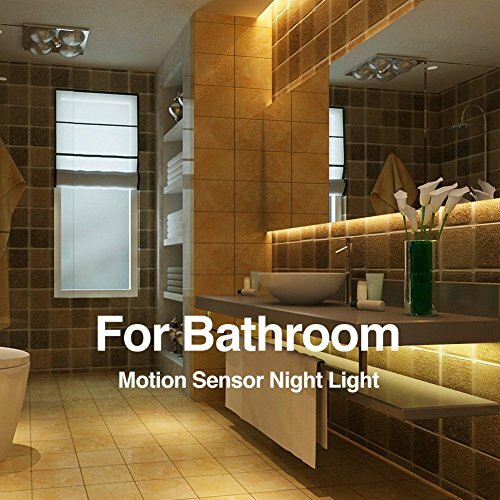 ☑️ Motion Activated -- Built-in human body passive infrared (PIR) motion sensor light with automatic shut-off timer. Automatic Turn on and Shut off by human induction in the dark environment. Inductive range: 3.6m (11.8feet), 100°. ☑️ Adjustable Time -- Motion sensor Auto shut-off timer can be set from 30 seconds to 10 minutes. Continue Triggerand System to keep the light on and automatic turn off within 30 secs- 10min after leaving. 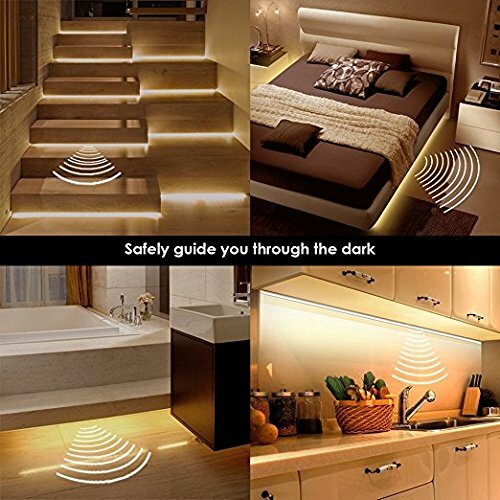 ☑️ Multi Purpose -- Safely guide you through the dark. 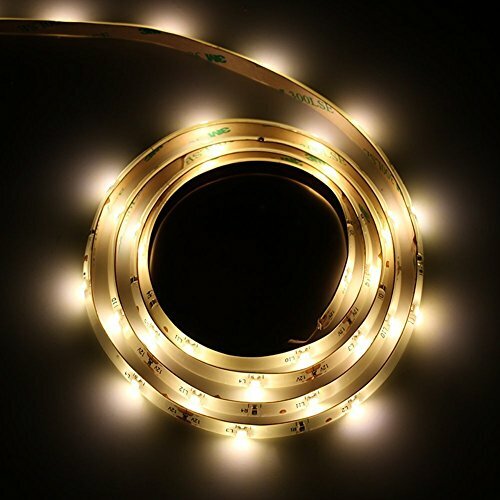 Can be installed in anywhere you need extra light. 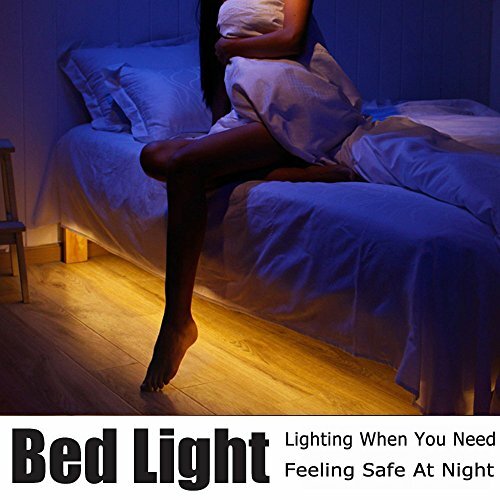 Not only act as under bed lamp, but also covers a wide range of home applications like stairway, cabinet, cupboard, sofa, furniture etc. 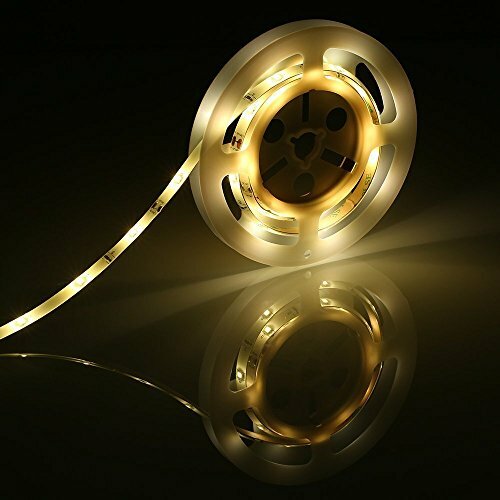 ☑️ Quality Assurance -- Highlighting-brightness 45 LEDs Last Up to 100,000 LED Lighting Hours. 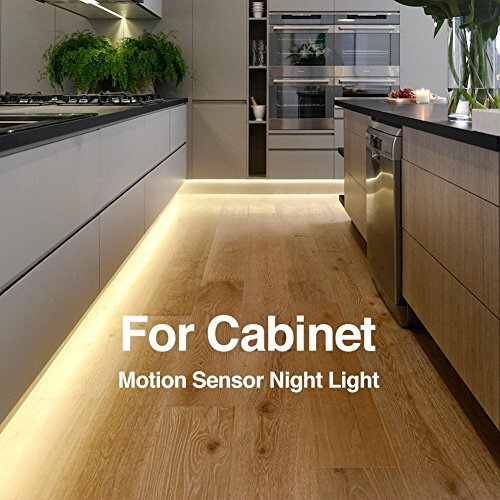 What you get; Vansky Motion Sensor Light, Activated sensor, Power adapter, Extension cable ,User manual, Together with 45 Days Money Back, One Year Guarantee and Friendly, Easy-to-reach Support.